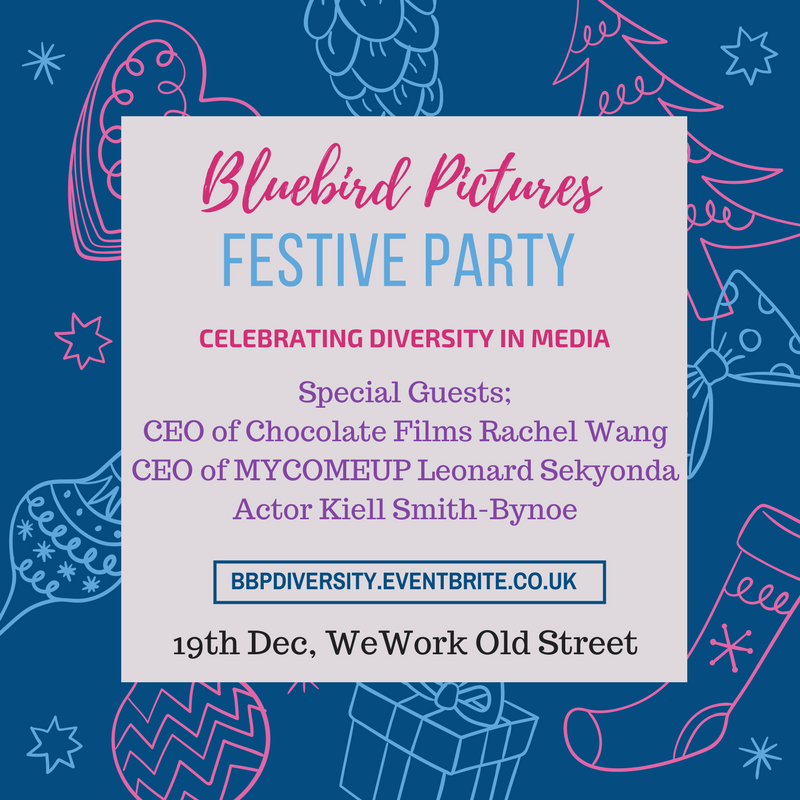 Our Christmas party this year celebrated diversity in media with three amazing guest speakers at WeWork in Old Street. Rachel Wang, CEO of Chocolate films is passionate about creating films online that covers an array of different cultural material and topics. Leonard Sekyonda is a school dropout turned CEO of Mycomeup, a creative online platform for millenials to connect with investors and other creatives. Kiell Smith-Bynoe is an actor from East London, carving a career for himself, and discusses the highs and lows of hiss career choice.